The game is now available, and i also made the trailer 2. You can download the game in the IndieDB page! 1 Day left! + Coming updates! The game release is tomorrow! but here the information of the first version and future versions! Have you seen the new interface? New Gameplay Photos and Updated page! The mini history of the game. Release on December 16th! I added a update check on options menu, this will be the last update for now. I will start working on Break it. See you in december! 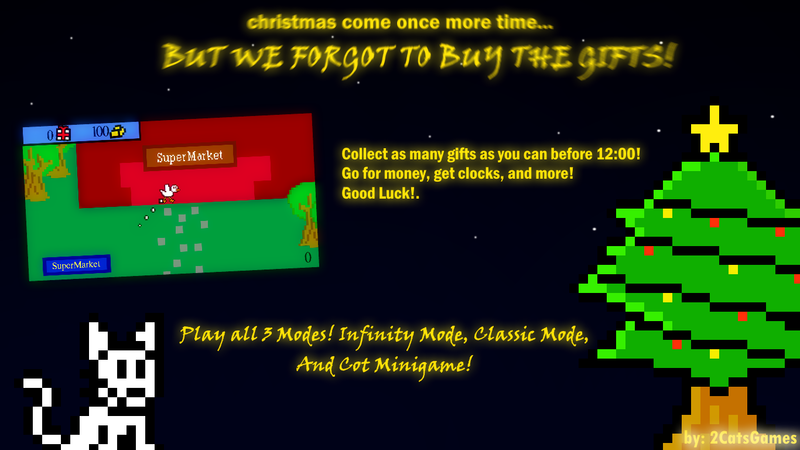 The Android Release Of They Are My Presents: The Rematch With a "Exclusive" Character! Fixed more bugs and new medals. and a new icon!!! !